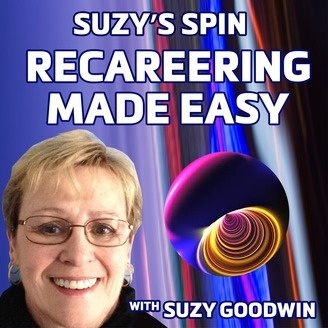 Suzy's Spin and how a Retired Surgical Nurse found a second career joining a home based business. How I have gone from "beginner entrepreneur" to "successful entrepreneur". As the journey begins, you will be lost, uncomfortable, then the moment of clarity! Now I actually want to share my experiences, and hopefully help you side step most of the mistakes I made. 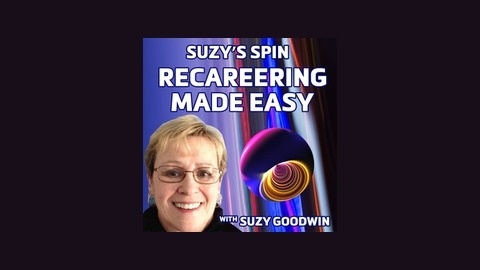 Stay turned to see the steps to take with social media, marketing, email series and follow-up's, customer service, and much more. Episode 1 Do You Have a Profitable Business?